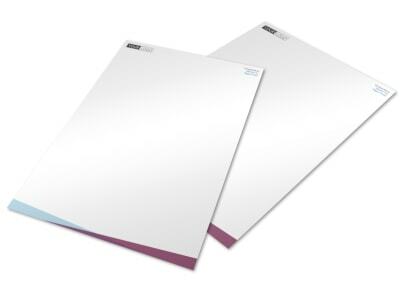 Image is everything; position yourself as an industry expert with letterhead that makes you look like an authority in your niche. 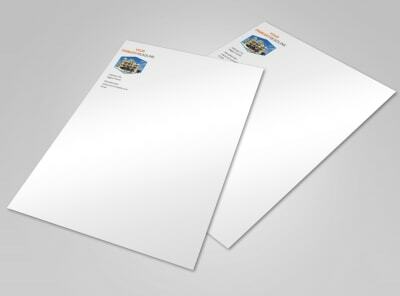 Use our real estate letterhead templates to customize letterhead that steals the show with every note, memo, or letter you tuck in your outbox. 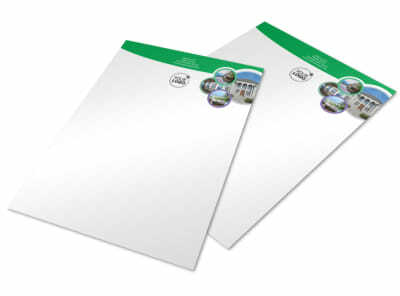 With our online editor, creating custom letterhead is easy and fun. 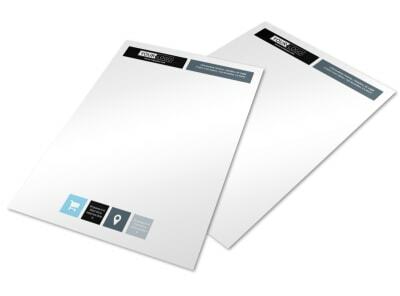 Just upload images, graphics, logos, and other elements that you want to include in your design, add your text, and choose from a bevy of customizations to create letterhead that’s as elegant or casual as you like. 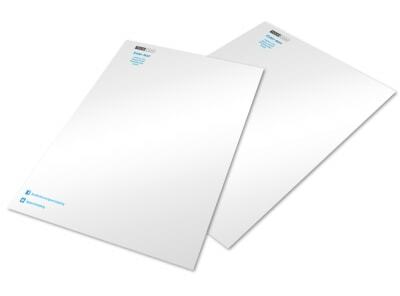 Hone your design to perfection, and then print your letterhead from any location, or allow us the privilege of serving your printing needs.